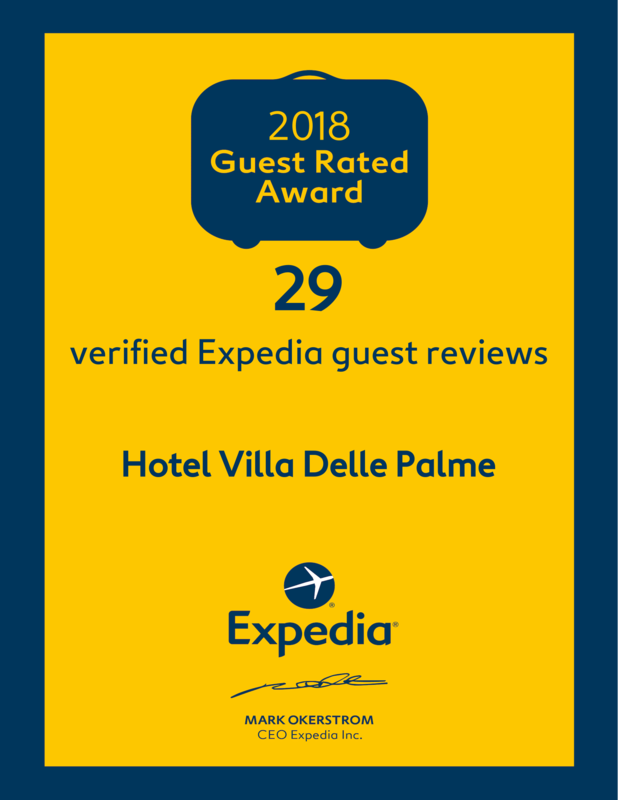 Villa delle Palme takes pride in its prestigious story. The renown composer and producer Lucio Boni was the first to open the doors of this home. Soon later it became one of King Faruk and Queen Narriman 's favourite residences. In the fabulous '60s its elegant rooms serve as backdrop to the protagonists of the Roman Dolce Vita. Today it is an environment that combines the importance of tradition with that of innovation. A perfect binomial between history and modern time.